The Grand Domaine is the fifth largest ski area in France. 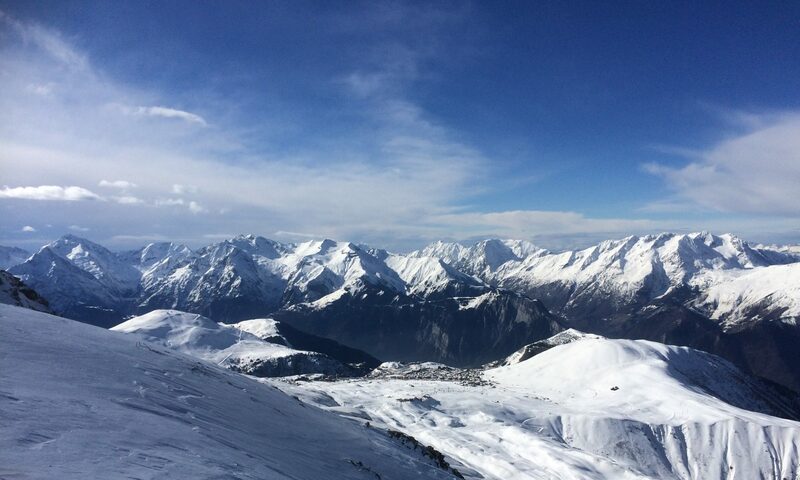 There are 250km of pistes which cover four main sectors – three in Alpe d’Huez plus one in the Vaujany/Oz sector. 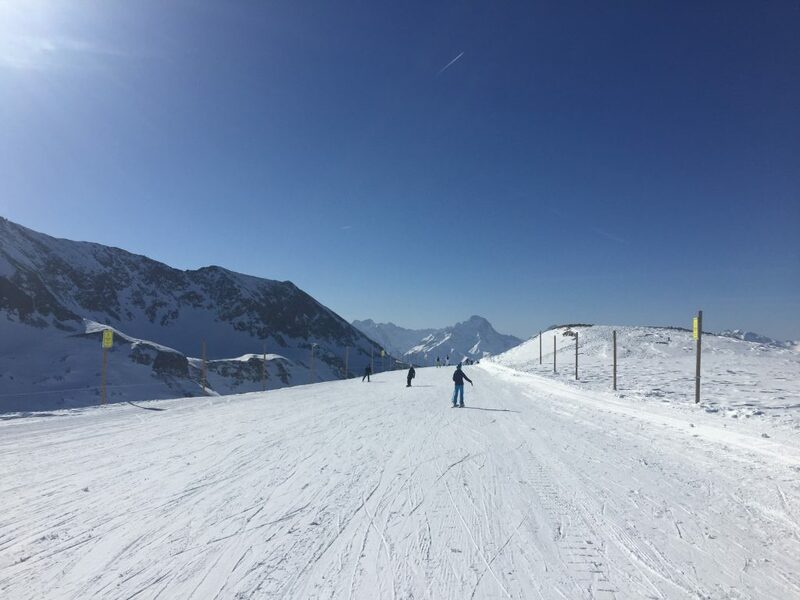 Vaujany has a substantial choice of pistes and nursery slopes, ideal for beginners and intermediates, which are easily accessed via the village centre gondola. In fact, gondolas and fast chairs are the main ski lifts serving a large portion of the mountains. Vaujany is home to breathtaking views of glaciers, forests and villages nestled in the valleys below. Beginners can easily use the roped-off area at the top of the gondola. There’s also a nursery slope at Alpette. There are plenty of intermediate runs leading to Alpe d’Huez and great cruising runs above Vaujany. 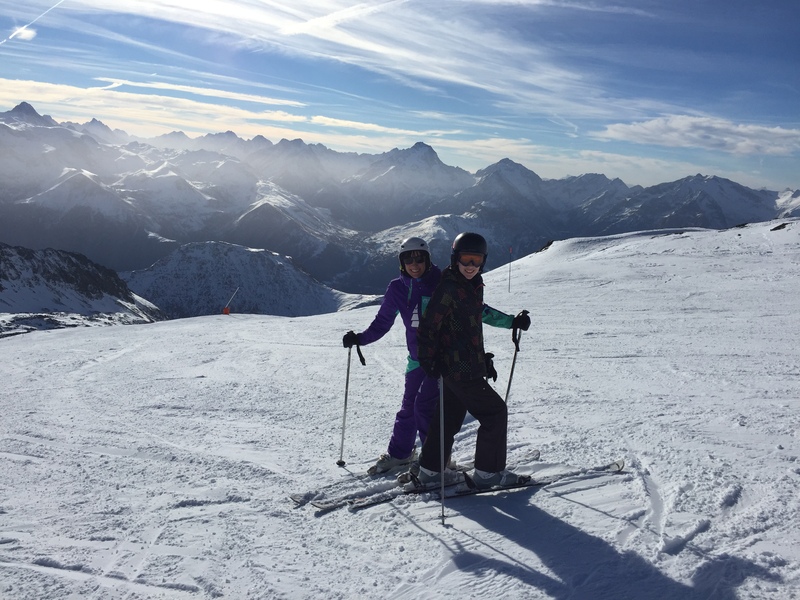 The choice of intermediate slopes is almost inexhaustible and, in good snow conditions, the variety of runs is difficult to beat. 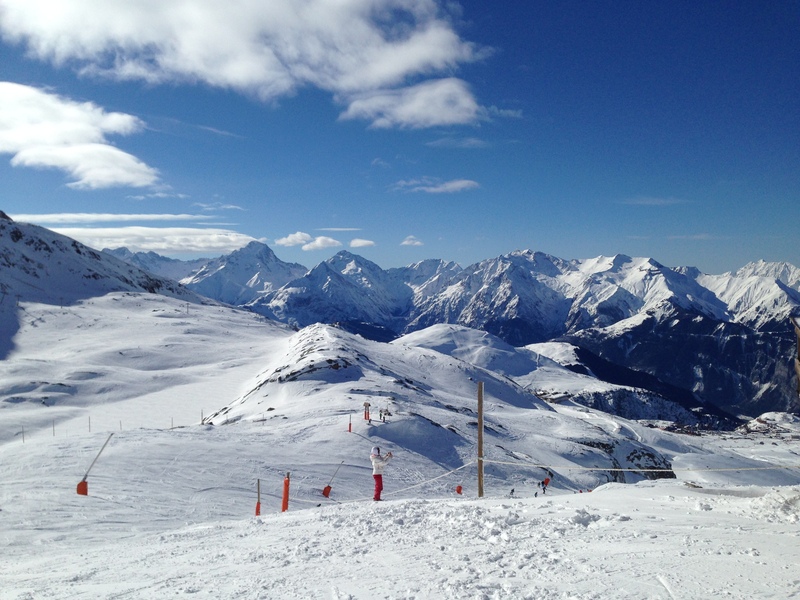 The Grand Domaine is home to many black pistes which lead skiers towards Alpe d’Huez. There are also some long and challenging runs, including the longest black slope in the world on the back of the Pic Blanc. The Sarenne is 16km (10 miles) long and served by 72 snow cannons so it’s skiable in its entirety all season. It’s possible to descend the Sarenne at night thanks to the L.E.D lights! The black slope beneath the Pic Blanc cable car is another one not to miss. It has arguably the biggest vertical drop of any pisted descent in the world at 2205 vertical metres, ending in Oz, without taking a lift!